I ‪#DenounceHarper‬ for abusing Parliamentary process and mocking democracy. That and for having terrible hair. 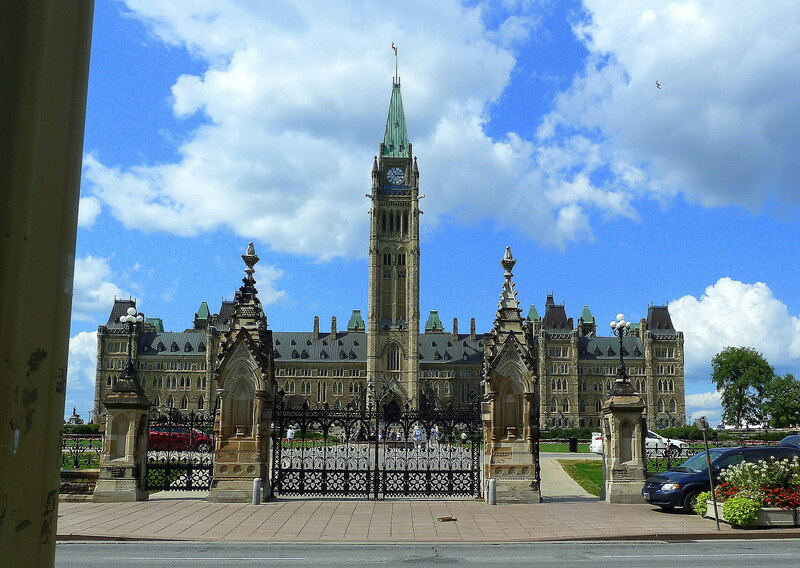 @jimbobbysez @01CindyLee Did Harper restrict access to the Hill only to invited guests? Do you have a link about this? Does anyone have evidence that the Parliament Hill crowd was "hand-picked" to support Harper? I've heard the rumour, but seen no proof. 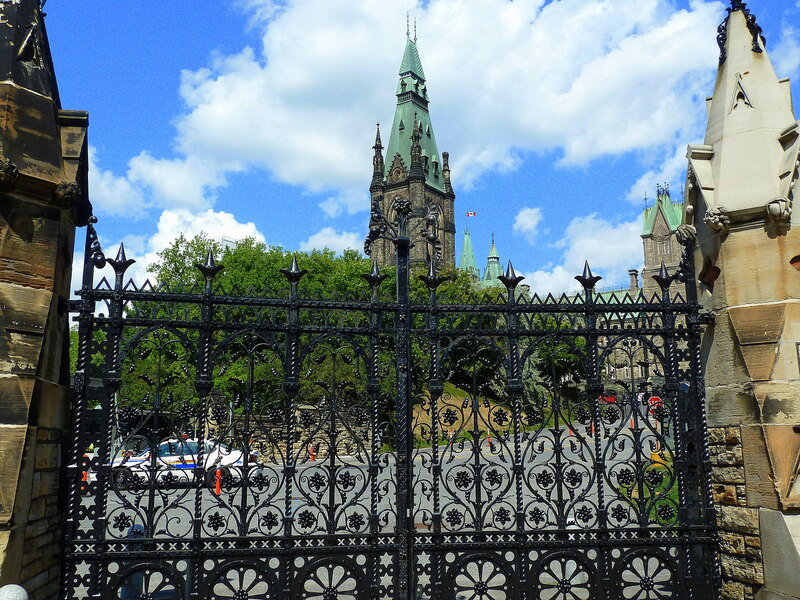 What criteria were used to turn people away from Parliament Hill yesterday? Why were some people allowed, but not others? Actor Sienna Miller, for example, distressed that private information kept appearing mostly in the Sunday red-tops, once gathered family and friends together to accuse them – wrongly, as it happened – of leaking stories, as one had come out which only they had known of. “Looking back, it makes me extremely angry that I was forced into being so suspicious of people that I love and care for, and that I had to suffer such feelings of betrayal, especially by those who had done nothing wrong,” she said in her written statement.